In 2008, POKOTA started posting videos on NICO NICO VIDEO in 2008. Because of the resemblance of his voice and GAKTO’s , he has been tagged as “Gakuppokota” or “Gakuppoidoppoido”. Despite the tone of his dark voice, the video uses so many funny scenes that, sometimes, it gets hard for the audience to focus on his singing. He not only performs as a Nico Nico singer but also adcts as a musical actor. 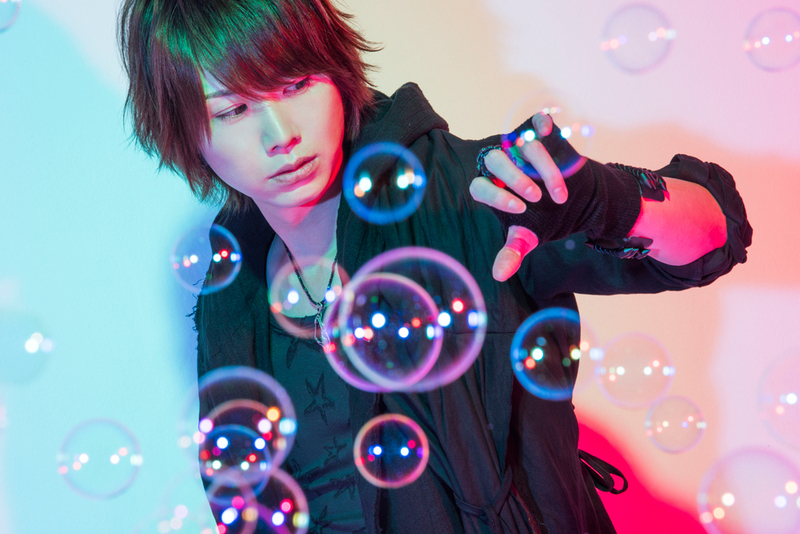 On December 14th 2011, he made his major debut as a member of “√5” formed by his fellow Nico Nico creators “Dasoku”, Michan and Kettaro ( the band changed its name to “ROOT FIVE” on May 7th 2014) with a debut single “MERRY GO ROUND”. On December 12th, he released his major label solo EP from Yoshimoto R&C Records “28 sai de kaisha wo Yamete Ongakukatsudo ni Senenshiteiru Pokotaaaaaaaaaaaa”.